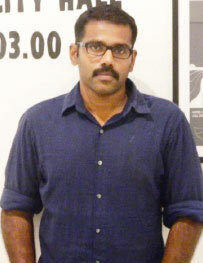 Gokul Gopalakrishnan is a cartoonist and researcher based in Kerala. He started his workshop saying, a story kept within suffers in suffocation, the idea that each one of us have stories inside us that are waiting to be explored was the immediate point of connect he had with the students. 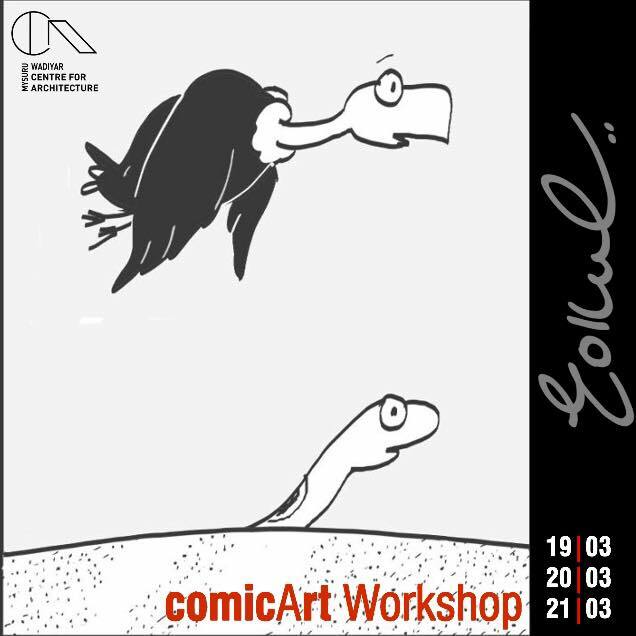 Gokul was pleasantly surprised as these students had a very good sense of color, composition and structure, they even had intriguing stories varying in concepts from father-son relationships to the day the world stood still, all they need was a kick-start to the world of comics. The conversations just took over. Every student has more than one comic strip to present at the end of three days.